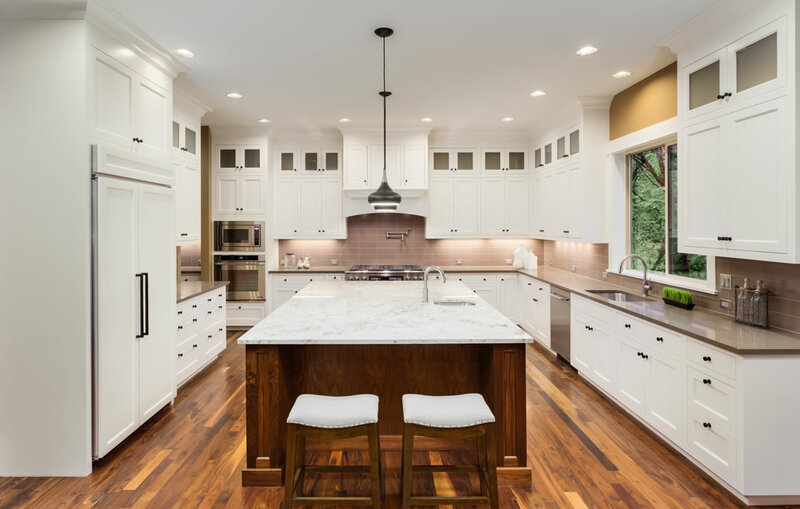 For more than 15 years homeowners in New Hampshire and Massachusetts have experienced the exceptional marble, granite and quartz features created and installed by Montes Marble & Granite. Our dedication and passion for fine design ensures you receive high-end materials, immaculate installation and quality craftsmanship. Visit our showroom in Plaistow, New Hampshire or check out the “Know Your Stone” page or our stone remnants page to learn more about our large selection of natural stone, colors and design options.